Comment: Regular mowing of lawn on hill side plot for duration of mowing season with possible period lawn and landscaping projects. Moneta Lawn Care Services are rated 4.76 out of 5 based on 1,599 reviews of 12 pros. 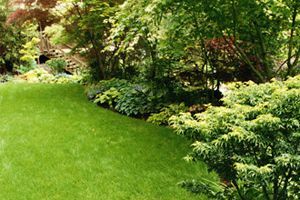 Not Looking for Lawn & Garden Care Contractors in Moneta, VA?